Until we got both in the office and really had them side by side, the answer was pretty difficult to discern. 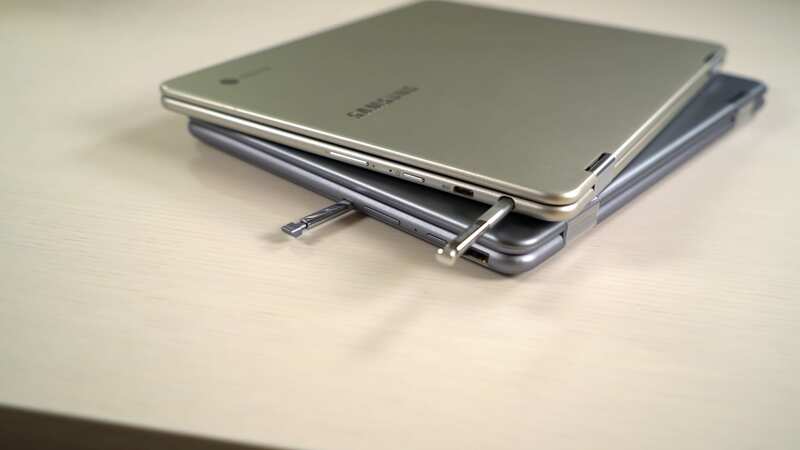 These two devices share a lot in common: mainly aluminum build, 4GB of RAM, 32GB of internal storage, garaged stylus, USB Type C and a convertible form factor. However, there are quite a few differences here as well and, unlike you’d expect, the second iteration of this Chromebook isn’t better across the board. In fact, there are still parts of the original that are objectively better than the new version. As they are both still retailing for $499 at this point, if you are considering either of these devices, the decision could be pretty difficult. That’s where we come in. In this video, we put the V1 and V2 side by side and help you get a better grasp on the strengths and weaknesses between them.